H2O Racing is extremely proud to be the exclusive UIM contracted promoter of three different World Championships . 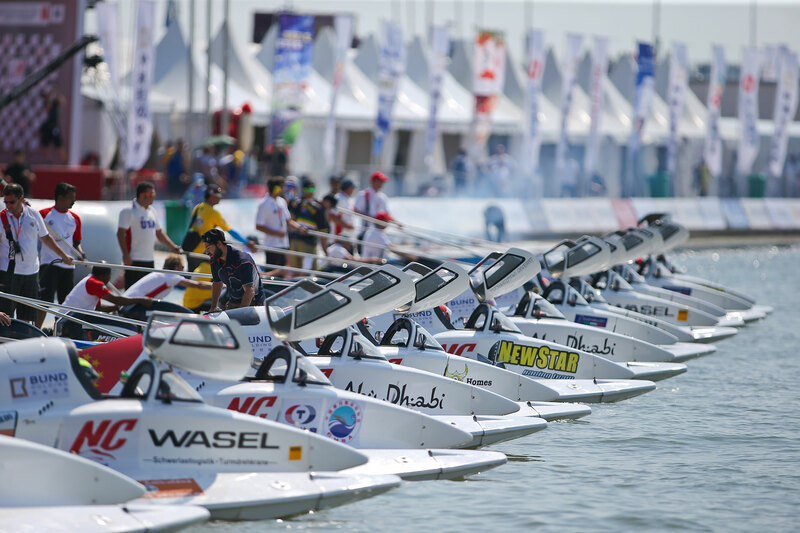 The Aquabike World Championship, the F1 H2O World Championship and the H2O Nations Cup. The unique portfolio of three world-leading sporting assets F1H2O, Aquabike and H2O Nations Cup places H2O Racing in an enviable position of being able to offer clients a range of bespoke events and marketing solutions specific to requirements. The opportunity for all of our clients is broad with the option to stage either single or multiple sporting Grand Prix weekends, supported by unique experiential marketing activities and top class entertainment to compliment the spectacular top-flight racing. 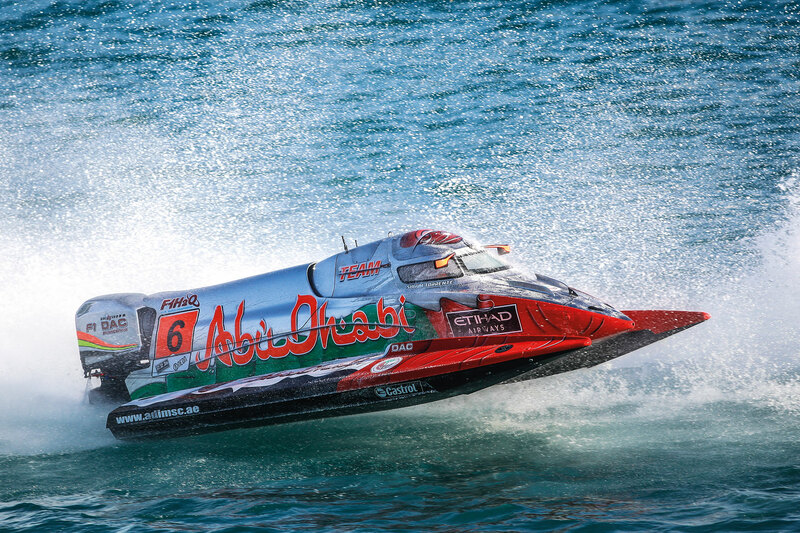 The UIM F1H2O World Championship is the flagship Championship of single-seater inshore circuit racing. 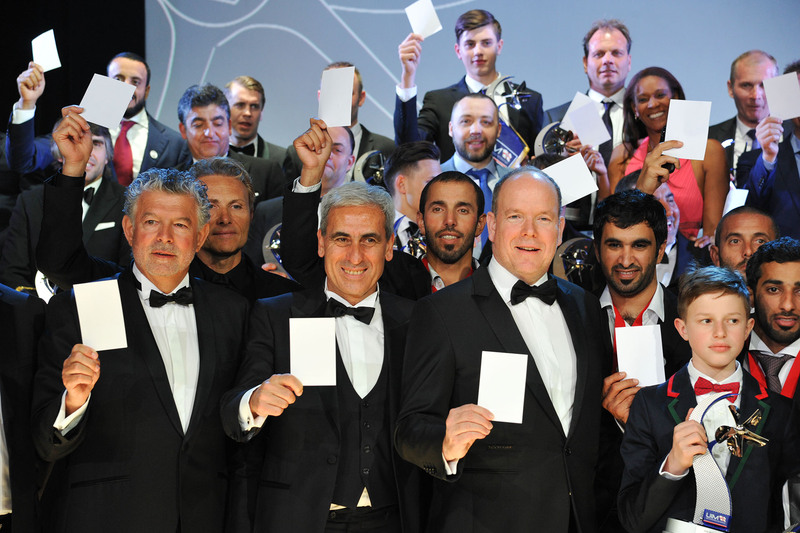 It attracts the top world’s top 18 drivers from 9 different countries racing for 9 teams. 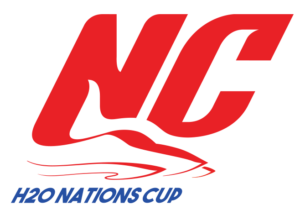 Established in 1984 it is the longest running, most successful and professionally managed series in the world of powerboat racing. 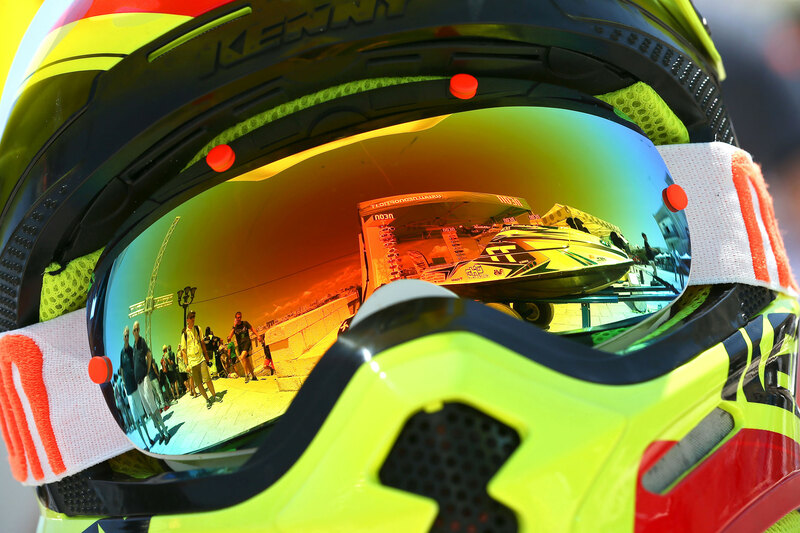 Fast, exciting and unpredictable it is a sport that has to be seen to be believed. It is the only powerboat World Championship broadcast live around the world and is produced by H2O Racing TV production. H2O Racing brings along with the F1H2O, the F4-S, a youth development class that attracts, supports and launches upcoming generation talents aiming for the F1H2O World Championship. 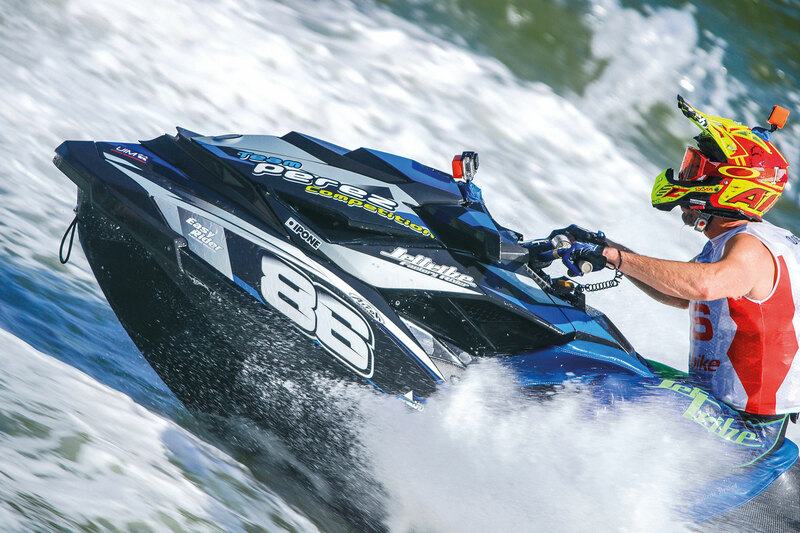 The UIM Aquabike World Championships is one of the fastest, most spectacular and entertaining sports on water that brings together dynamic enthusiasm and the utmost in professionalism. It is an event that combines speed, skill, artistry and sheer raw power that produces adrenalin-fuelled non-stop action, edge-of-the-seat racing and improbable feats of artistry and acrobatics. The series launched in Singapore’s magnificent Marina Bay in 2011 and is an affordable way for teams and drivers to compete internationally, giving countries the opportunity to introduce and develop up-and-coming talented young drivers. The boats are owned and managed by H2O Racing at their headquarters in Abu Dhabi and leased-out to teams. 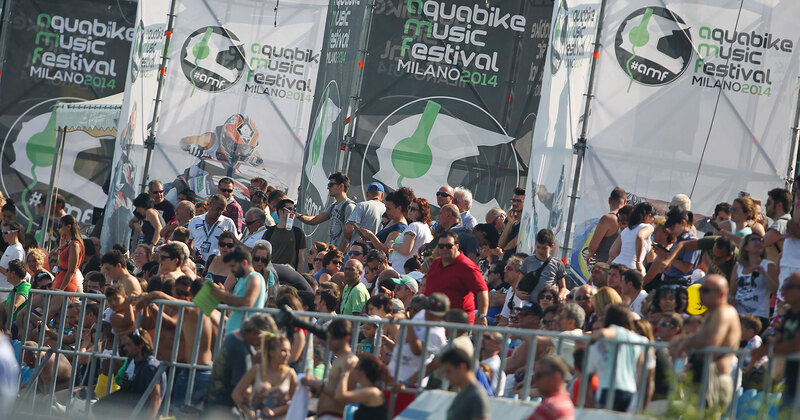 The H2O Racing Music Festival was successfully launched in Milan in 2014 and brings together adrenalin-fuelled sporting excellence, world-class entertainment and music. The concept behind the Music Festival is to combine three days of breathtaking sporting action on the water with two or three nights of top-class entertainment with world renowned musicians on land and bringing together the world’s top sportsmen and women on water. As the exclusive worldwide promoter of three UIM sanctioned World Championships, H2O Racing is in a position to offer to its commercial partners, tailored and bespoke sporting and commercial packages to suit their specific requirements. The option to host a Water Festival with a programme of back-to-back sporting events can be organised around the marketing, promotional and media aspirations of a specific venue. 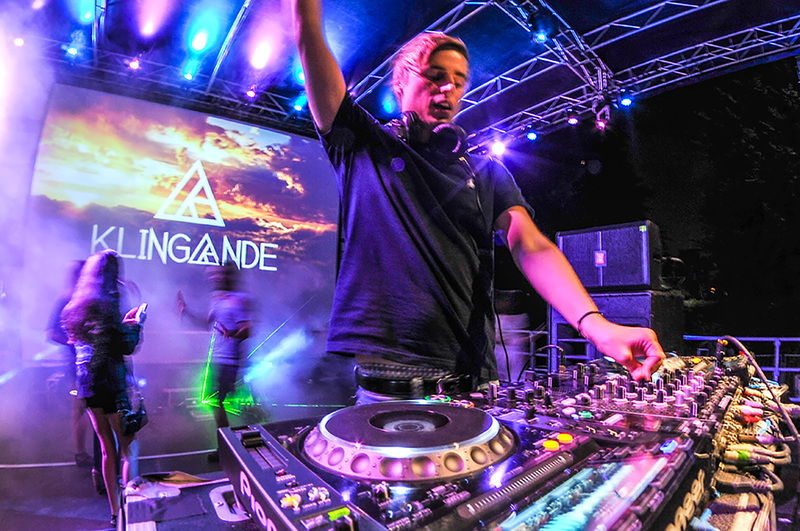 The benefit of staging multiple events to the local organiser is a diversity of commercial opportunities across a broad spectrum of audiences and an extended international media reach through worldwide television distribution, targeted media outlets and social networks. Co-sponsored by Shenzhen-based promoter Tianrong Sports – and H2O Racing the organiser and promoter of the UIM F1H2O World Championship, UIM-ABP Aquabike Class Pro World Championship and UIM-H2O Nations Cup, the glittering annual ceremony saw powerboat racing’s biggest stars gather from around the world for an evening of celebration and recognition as the UIM paid tribute to those competitors who dominated their individual sports in 2018.